At Wallace Electric, we are staffed with licensed electricians with the time and expertise to provide you with comprehensive electrical design services. 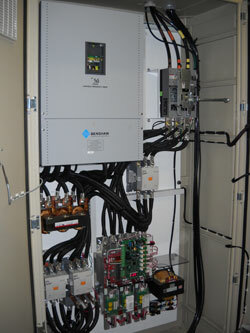 Our designs are based on years of experience and thorough knowledge of the National Electric Code. Wallace Electric can also perform an energy audit of you existing system to suggest solutions to lower you operating expense. Please contact us today to see how Wallace Electric Company can assist you with your next project. Copyright © 2019 Wallace Electric All Rights Reserved.